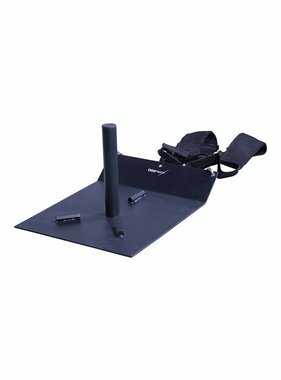 Yokes and Sleds are the ideal tools for Strongman training! Yoke training is fast, simple, tough and extremely effective. Work on your core stability, strength increase, endurance and muscle growth by training with a yoke and/or with a sled. With the yoke carry you carry the load on your shoulders / upper back. You are therefore not dependent on your grip, so you can execute the exercise very heavily. Training with a power sled is very intensive and ensures that you rapidly develop more ‘power’. Power is the aspect that is hardly trained during regular cardio training. 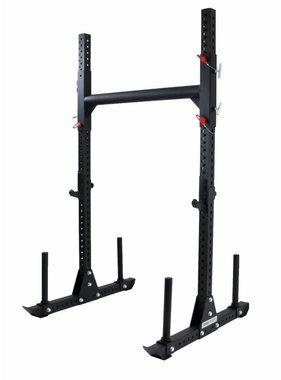 Our Yokes are made for multifunctional use, since they can also be used as a squat rack, sled and fat bar pull-up station. Do you want to enrich your training by using the yoke or a sled? Order it easily online, or contact us for more information.